Writing history ever since it came out, the BMW i8 is still fascinating people all these years later, thanks to its timeless design and high-tech powertrain. And since the world is now apparently ditching diesels altogether, Auto Trader has decided to put together a list of the world’s best hybrids on sale today, including the i8, of course. The BMW i creation received a well deserved facelift this year and along with it we finally got a Roadster version. Fans of the brand had been waiting for the open-top Roadster for nearly six years, ever since the concept was shown to the world. And yet, BMW took its time to deliver a product we all love today. 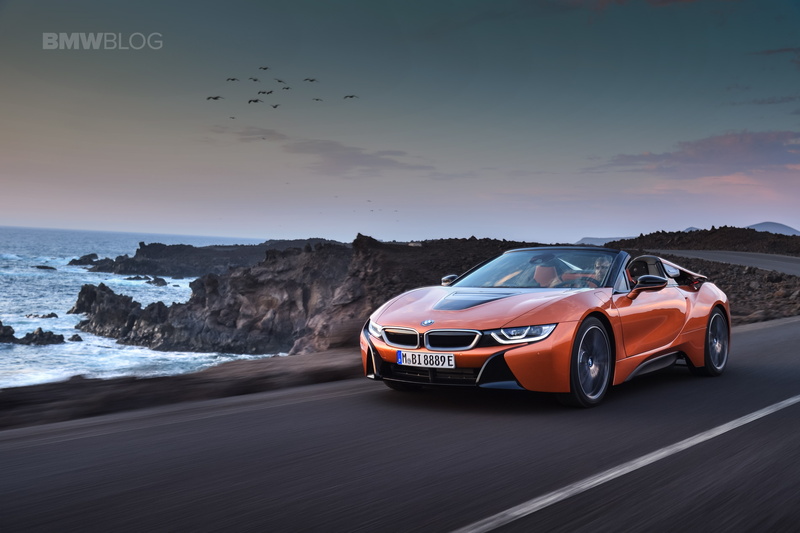 That took some of the thunder away from the i8 Coupe but no matter which body style you choose, you’ll get one of the best hybrid powertrains in the world today. 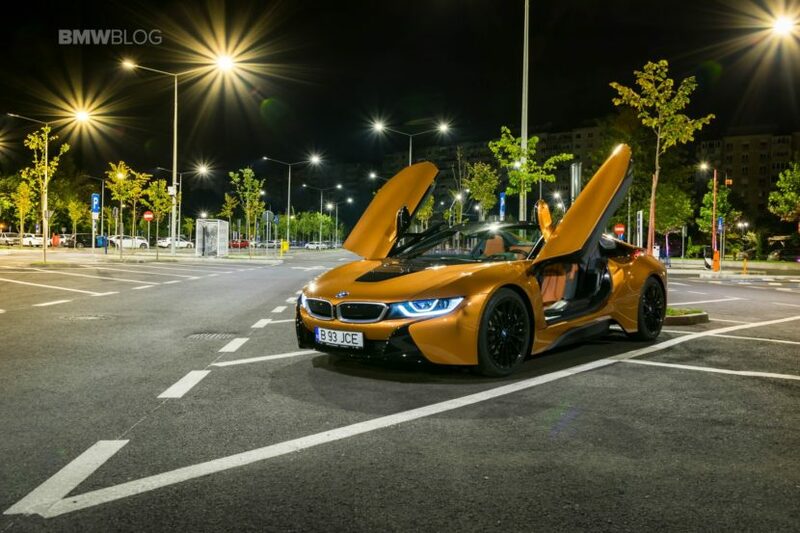 What makes the i8 special though is the performance it brings to the table. While other cars on this list also have incredible efficiency numbers, the i8 does the same while also doing 60 mph in 4.2 seconds with some 370 HP at its disposal. And it does so by using a 1.5-liter 3-cylinder engine. Sure, the carbon fiber chassis helps too as does the all-wheel drive and that’s something you won’t find on any other car in this price range. The list also includes greats such as the Volkswagen GTE, the Passat GTE, Hyundai Ioniq and Toyota Yaris. None of the rivals of the i8 come even close in terms of pricing but, then again, none of them offers what the BMW does and that’s why the i8, despite its six-figure price tag, deserves to be named one of the best hybrids on sale today.